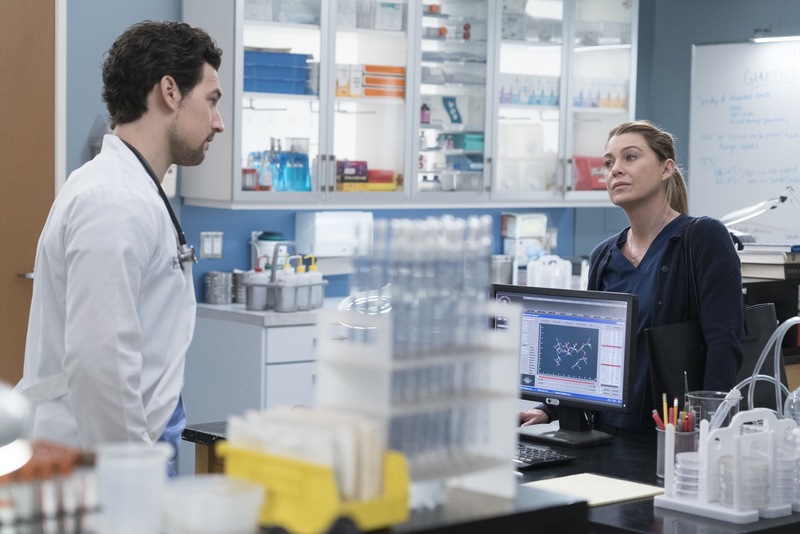 Meredith finds herself having to side with either Alex or DeLuca during a difficult situation, but she doesn’t want to betray either of them. Meanwhile, Maggie reveals details about her personal life that cause a public stir, and Levi struggles with whether or not to tell his family about Nico. “Blood and Water” was written by Kiley Donovan and directed by Pete Chatmon. Air Date: Thursday, March 7 (8:00-9:01 p.m. EST), on The ABC Television Network.